This post may contain affiliate links. Please read full disclosure for more info..
Pinterest is often forgotten totally social media when talking about marketing services and products, except make up and fashion of course! But it is so wrong thinking. I actually stopped using Facebook altogether since going all in with Pinterest. Anyways, let’s get to the tips I promised. 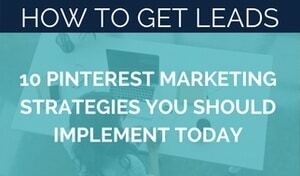 I’ll talk about Pinterest funnel later. 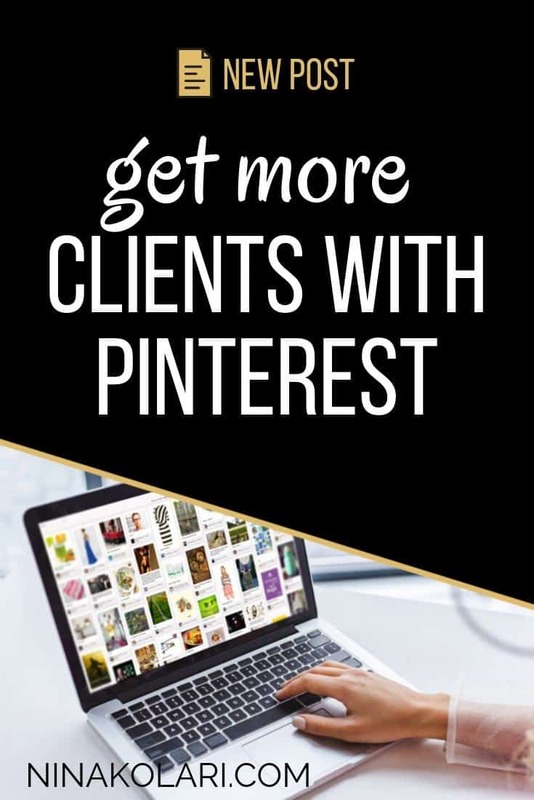 Let’s get to it and talk about how you can get more clients using Pinterest as your lead generator. First things first, get your graphics right! Pinterest is a visual social media and getting the right image makes a huge difference. Canva is an awesome tool that allows you to create all kinds of graphics for all kinds of needs. You can find hundreds of Pinterest templates that are correct size and look awesome. Looks does matter on Pinterest! The look of the pin is as important as it the message. Stick with your brand colors and fonts on Pinterest or use something very similar. You want consistency in all your brand visuals. Pins with up to three main colors works the best. As mentioned before Pinterest is a highly visual media. Use really, really good images on your pins. Make sure they are high quality and sharp. Heads up though, don’t go on Google to find images! Use image banks for your images to avoid any copyright issues. You can get images directly from Canva, both free and paid, or you can use an image banks like Depositphotos. Don’t be afraid to add you personality on your pins. People see hundreds of pins and your pins are like everyone elses, you’ll disapper in the crowds. At the moment there are literally millions of really light colored, almost white, pins promoting business services. Go the other way & stand out! Do put your domain on the pin graphic. Your name is not enough, put the actual domain. Sometimes links get broken and in these case a domain on the image saves your lead! No matter what style or colors you use, stick with those! You want the browser to instantly recognize your pin from the sea of pins. Your differentiator could be the font you use, colors, style or even your own photo on the pin (I do this). Use Pinterest tool like Tailwind to automate your pinning. I can almost guarantee that the money you put on either software will come back tenfolds in matter of days in terms of leads! Pinning itself gets you visibility and what do you aften makes the difference in your bank account. Optimizing your content, adding opt-ins and creating a Pinterest Funnel is the magic here. Create content that your leads want to read. Aim is not for you to become a blogger but to create few pieces of content that your readers want to read. How to articles works really well and generally speaking you should address the first problems your leads come across in their journey. Another great one is 8 Tips, 5 Strategies type of posts. You do not need to create a post everyday, not even every week, but you do need to create few posts that you can pin to Pinterest. No matter what you create it should have a clear purpose behind it and then an opt-in form on the post. 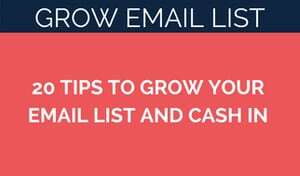 Make it super easy for your leads to subscribe to your emails. Once someone opt-ins to your email list, what happens after? Create an email sequence that warms up your leads and preps them to convert. My favorite email tool is Convertkit. I did the change literally few days ago so I am still building up my sequences. Create a sales page for your service / product. When you subcribers move in your sequence there will be a point you want to sell them something. Make it long form, short form, video, autowebinar or any other type but just make sure you have one ready. 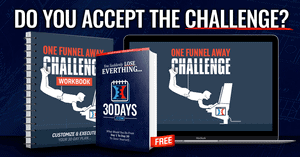 My favorite sales funnel tool is Clickfunnels. If you are interested in Clickfunnels, you can download free CF templates. Most sales are lost during check out process! Forgotten logins, credit card problems, too many steps, click here/there/everywhere etc. and you sold a sale. Do not allow that to happen to you and use a dedicated and customizable check out with Thrivecart. They had a killer lifetime deal going at the moment – just saying! You can get converting Pinterest funnel with above tips and get those leads knocking on your door and fattening your bank account. 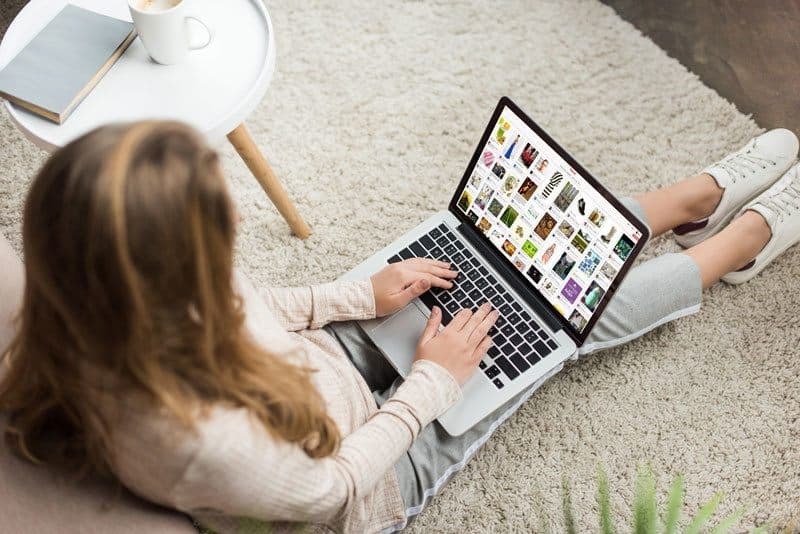 Nina loves creating how-to videos to help online entrepreneurs to streamline their businesses with high effective systems, tools and automations. She is completely location independent and travels frequently. Such great tips! I will start implementing them now! Thank you Lauren, do let me know how it goes! Pinterest is such a massive source of good quality traffic! But the bottom line has to be turning those leads into paying clients. That’s why I love your blog post. Not only is it well written and informative, but most important of all, you’ve given us very useful and practical tips to help us convert the traffic into clients. Hi, I'm Nina! Nice to virtually meet you! I'm a location independent entrepreneur running an online business & sharing my learnings along the way! I write a lot about getting leads and converting browsers into buyers. 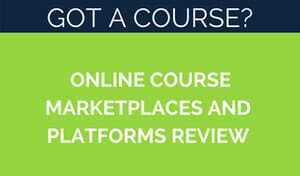 I also review systems and tools that enable me sell my stuff day and night. Check out my YouTube channel for walkthrough videos. Download a Guide How I Drive Traffic to my Site 24/7 fully on autopilot. Add you email below and I'll send it over. Do This First. Your Sales Funnel Can Wait.